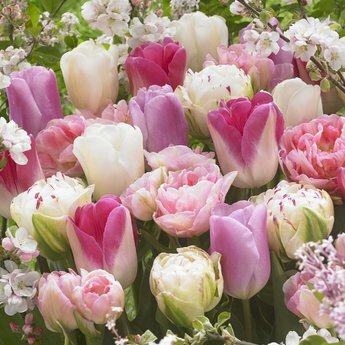 An early peonyflowering tulip which is popular because its soft pink colour - 50 pieces size 12/+ - Tulip bulbs will be delivered from September 15th! 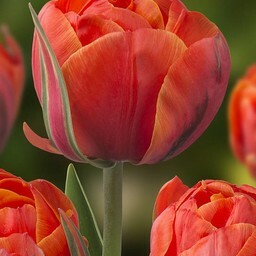 An absolute highlight is this early peonyflowering tulip. 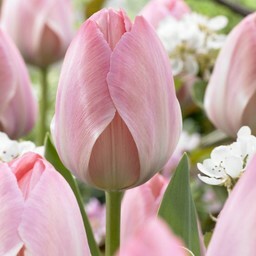 This elegant, double, pink-white tulip becomes more pink during flowering. 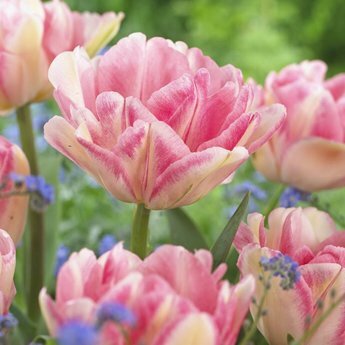 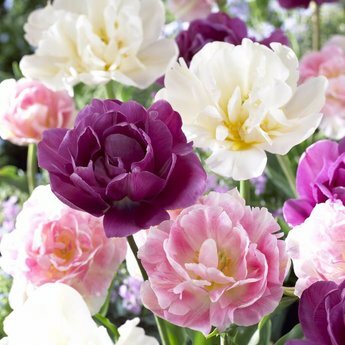 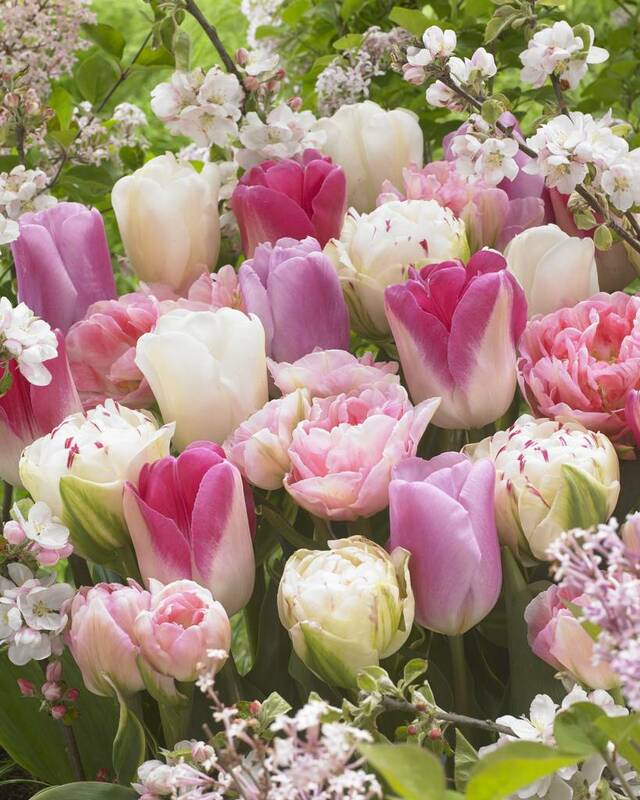 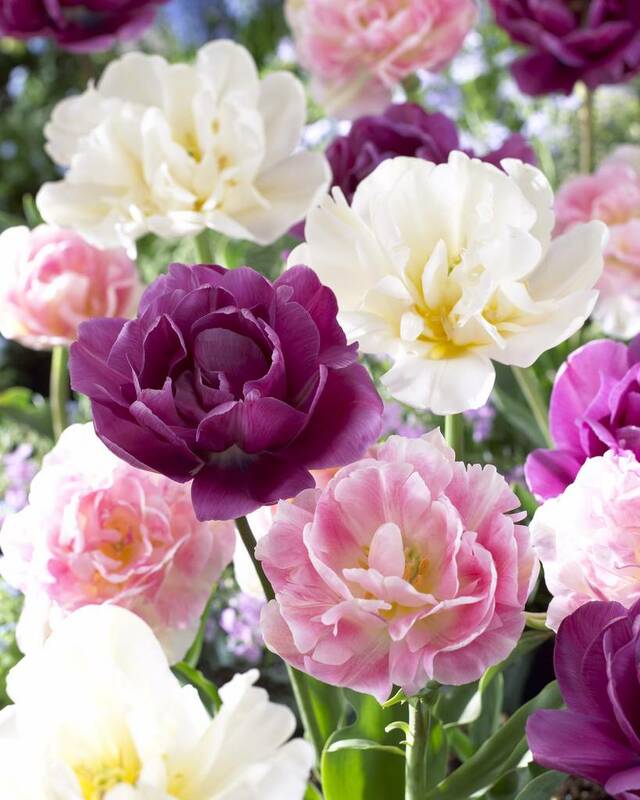 With this large bag of tulips you have a beautiful sea of flowers in spring! 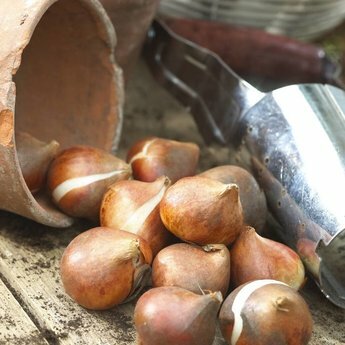 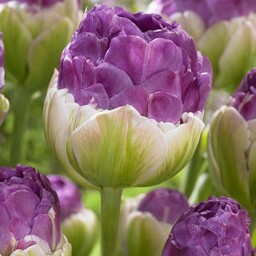 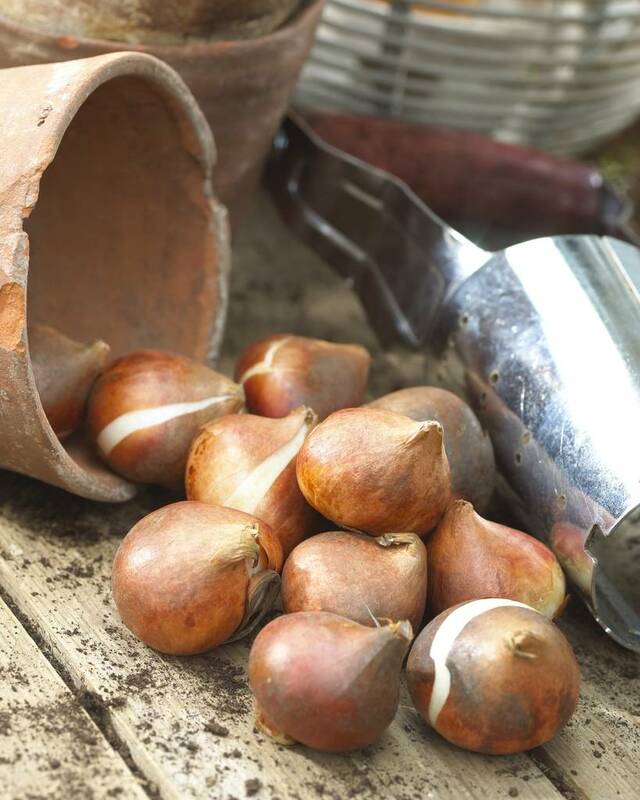 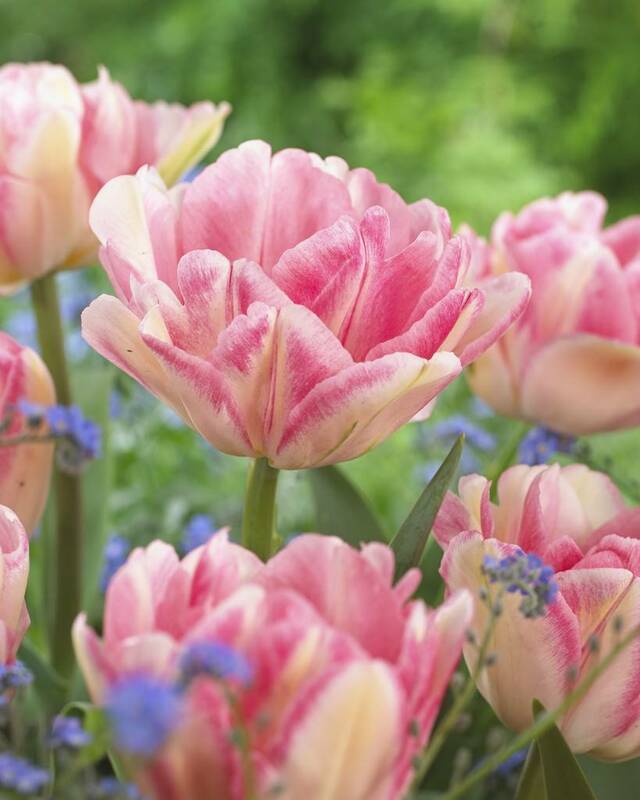 Tulip bulbs will be delivered in the largest size 12/+.